We ship across Australia and Internationally. We understand the importance of fast delivery once payment for an order is made. Therfore all orders are shipped within 48 hours of payment clearance. 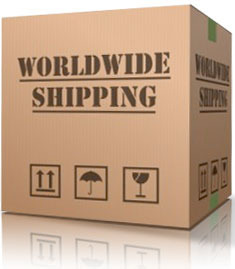 Shipping is discreet, convenient and cost effective. Orders shipped across Australia are done via a eParcel courier, Toll and Secure delivery depending on the amount of your order. All orders shipped Internationally are done via FedEx to ensure timely arrival. We do not use EMS for internationally delivery due to the delays and uncertainty it presents. 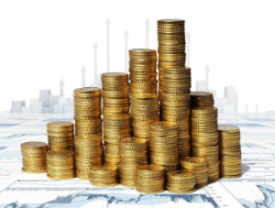 You can calculate shipping costs using our cart system, at the products page change the Qty of items required and enter your shipping address to estimate the cost. Alternatively you can add all your items and proceed to checkout. A shipping option and price will be displayed prior to confirming an order. Free insurance on all orders! 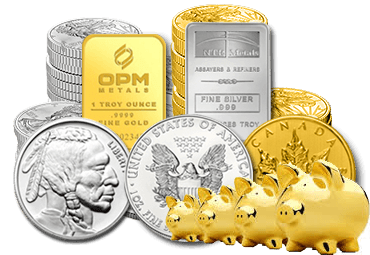 To ensure complete customer confidence and peace of mind, all orders shipped from Bullion Money are insured to the full bullion value nationally and internationally. Our insurance policy extends to package in transit, once the carrier obtains proof of delivery or signature our coverage ceases. Once your order is shipped, you will receive an email with a tracking number. You will be able to track your parcel in real time either using the eParcel, Fedex, Toll tracking portals. You can also check back in your account dashboard to see the status of an order as we progress from receiving payment, preparing your package and shipping for delivery.